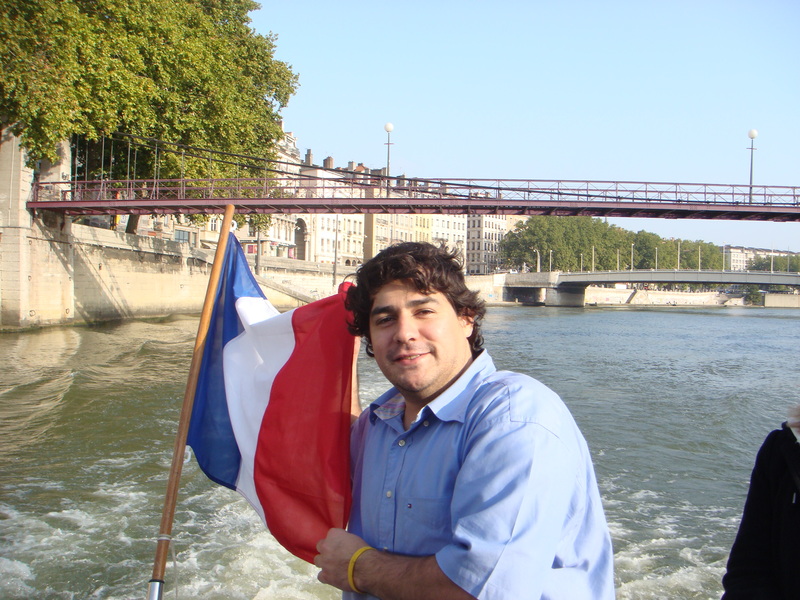 The history of Inflexyon takes us back to 2006, the year our French language school was founded. 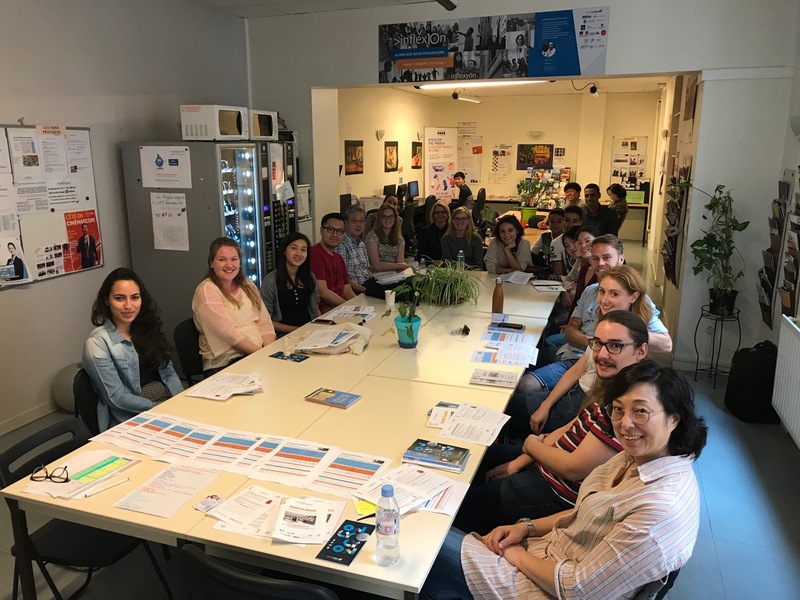 Ever since the beginning, our main idea is to offer an innovative and dynamic French studying programmes individually tailored to our students preferences. Our efforts were rewarded by FLE Quality Label in 2010, 2014 and in 2018 when we got the maximum score – 15 stars out of 15. We are also proud to be a member of Campus France. Each student is approached with attention to his or hers needs in a warm, familial manner by our supportive team. 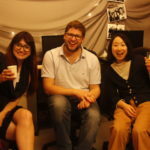 Our professors are all certified as French foreign language teachers. Moreover, they have all experience of living abroad and thus can perfectly understand the difficulties of the students who are in daily contact with a culture that is foreign to them. 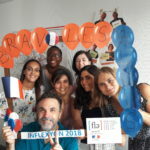 Our pedagogic team prepares innovative and creative French teaching programmes combining standard and modern education materials (language books, Francophone literature, visual media such as video, cinema, music etc.) to help you learn French quickly and easily. 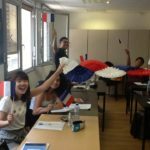 We can proudly say that each year, more and more students from all around the world choose to learn French in France in our French school in Lyon. We welcome adults and young adults from 16 to 99 years old learning French during their holidays in France or during a gap year. 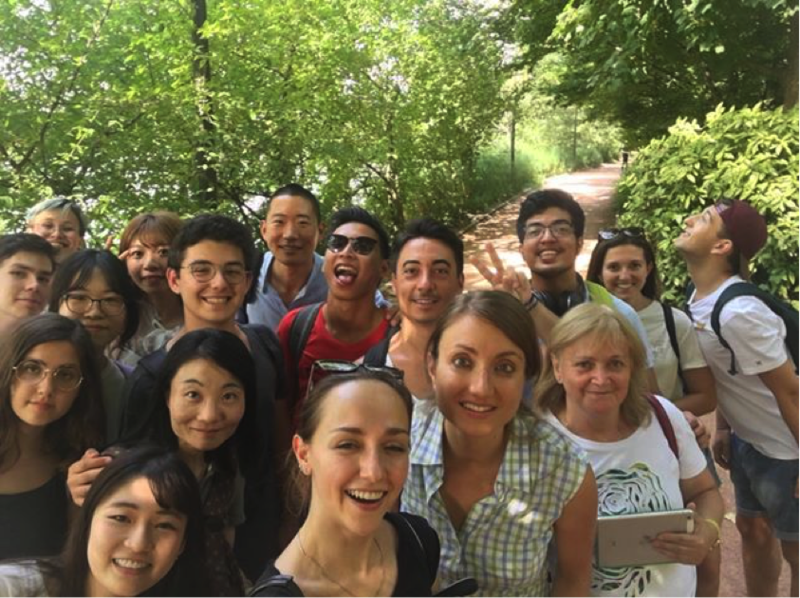 Many of our international students learn French to integrate a French university, to get a jog in the fields of international relations, gastronomy or fashion, but a lot of them learn French just for pleasure and tourism. 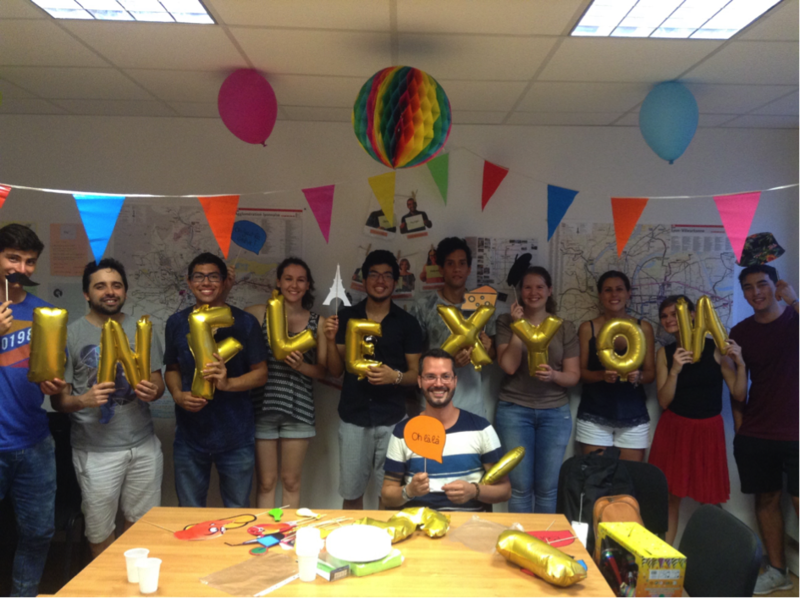 Inflexyon is more than just a French language school. 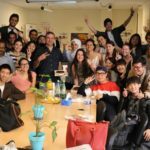 We also focus on making your school life in France funny by joining French language courses in Lyon with discovering French culture, French gastronomy and French lifestyle. 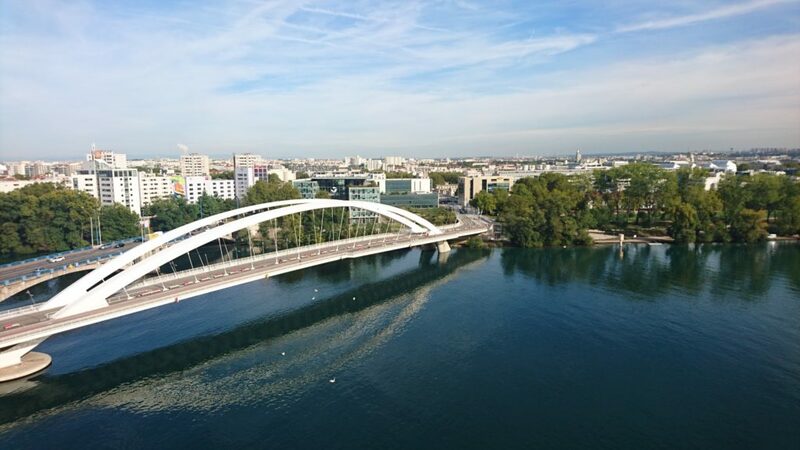 Our international students can benefit from our administrative assistance, accommodation booking and culture activities in Lyon. 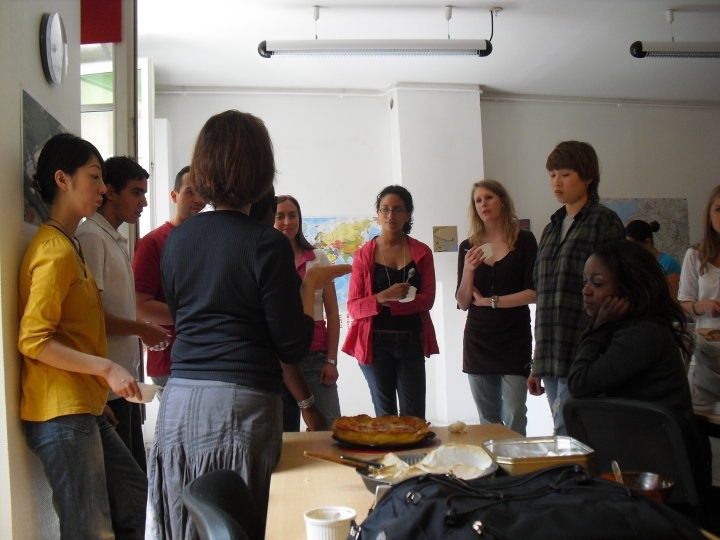 They can also meet our French students learning foreign languages in our evening school Lyon-Langues. Inflexyon is also an official examination centre for DELF, DALF, TCF and TEF French exams. 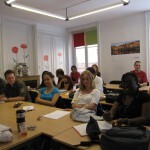 Inflexyon French school in Lyon gives you all you need to learn French in France in the best conditions. Do not hesitate to register or contact us for more details. Human scaled yet Internationally renowned city! 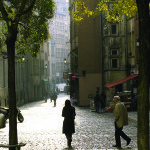 Lyon, second city of France, distinguishes itself through its unique quality of life, its student environment, its cultural scene and its privileged situation in France and Europe. 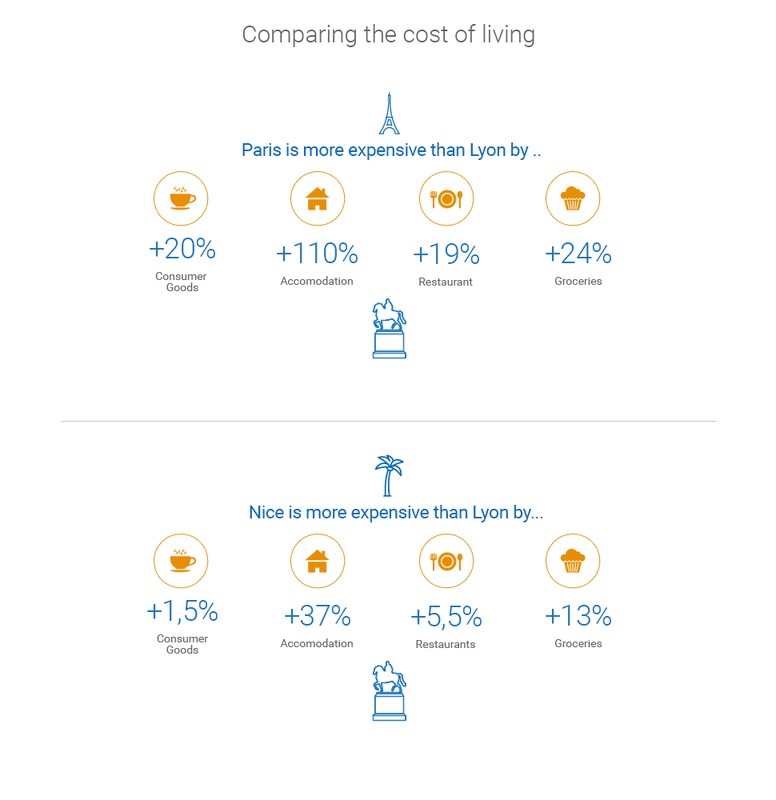 Despite its human scale and affordable costs of living, Lyon radiates on an international level and vies with some of the world’s megalopolises! The best compromise to study French in France ! The Inflexyon team is proud to announce the renewal of the “French Foreign Language Quality Label” of the French government. We obtained 15 stars, which is the maximum score. welcoming our students, the choice of teachers or the establishment of an efficient teaching method. In order to welcome you in the best conditions, Inflexyon takes care of your accommodation before your arrival in France. According to your needs and budget, Inflexyon offers a wide choice of furnished accommodations with Internet, close to school, city centre and public transport. The places being limited, we advise you to book your course and accommodation as soon as possible. There is quite a lot of CROUS residences in Lyon and many French and international students stay there during their studies. This option is the most interesting solution in terms of prices and offers a broad choice of accommodation that fits every budget and every wish. Inflexyon offers quiet and safe student residences, close to shops , city centre and / or public transport. The residences are modern, the rooms are furnished and internet connection. 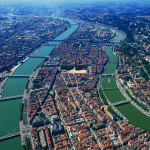 Thus, they allow students to live in very good conditions in order to study and enjoy their stay in Lyon. There are two types of accommodation: single rooms with kitchenette and individual studios. Single rooms with kitchenette are equipped with a bed, bedside table, desk, chair, closet, shelves , mirror, separate kitchen with a sink , fridge, microwave and cupboard . Showers and toilets are located in the corridor (shared shower and toilet for six rooms). Individual studios consist of a bedroom (bed, desk, chair , closet) , kitchenette (fridge , sink, microwave, shelves , 2 hotplates ) and a bathroom ( shower, washbasin , toilet, mirror). 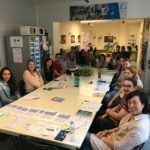 Accommodation in a Host-Family with Half-board is an ideal solution for improving your French since host-families provide students with the opportunity to speak French outside the classroom . 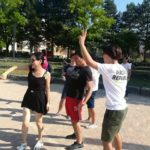 They help students to discover Lyon and life in France so that students can integrate into the French society more easily. The formula Host-Family with Half Board offers accommodation in a single room with internet, a bathroom shared with family and / or other students , access to the kitchen, breakfast and dinner with the family dinner ( 7 days a week) and access to the washing machine. The accommodation in a Host-family with Breakfast is a perfect choice for students who want to enjoy the comfort of home while maintaining their independence. 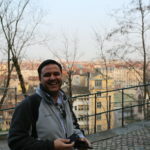 Contact with the host family is less common than in the half-board formula, but the family remains available to assist students in everyday life and in discovering Lyon. The formula Host-family with Breakfast offers accommodation in a single room with internet, a bathroom is shared with family and / or other students, access to the kitchen, breakfast ( 7 days a week, students help themselves according to their daily rhythm) and access to the washing machine. 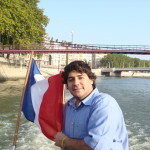 Some students are eligible for financial aid (APL ) given by the French government. In general, the APL is reserved for students who remain in France for more than 3 months. You can fill in your application form after your arrival in France on the website of the CAF. Attention, the admission process takes some time; therefore it is necessary to anticipate a budget in order to advance your rent. Booking fees of 60€ are required for the booking of any type of accommodation. 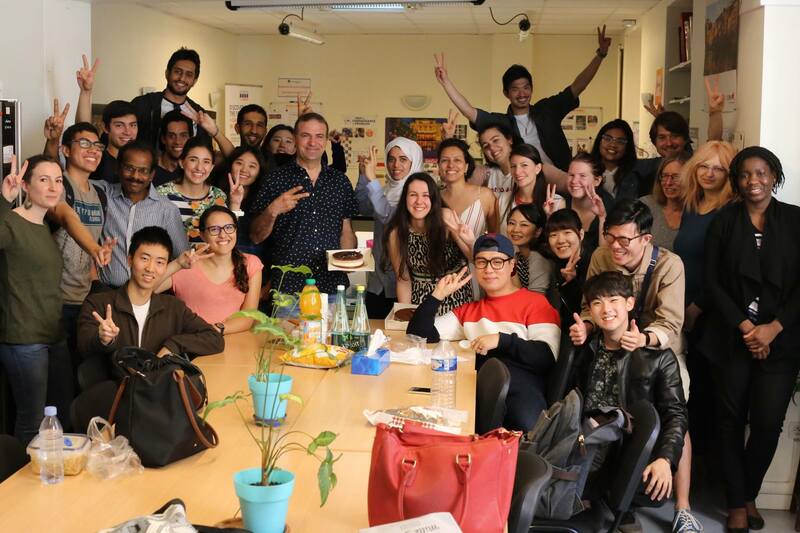 This summer, Inflexyon French school in Lyon welcomed more than one hundred international students from 40 different countries coming to learn French in France. And although it was hot – way too hot ! 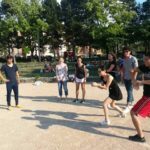 – the scorching summer didn’t stop us from learning French in Lyon nor from discovering Lyon and French culture through different activities. 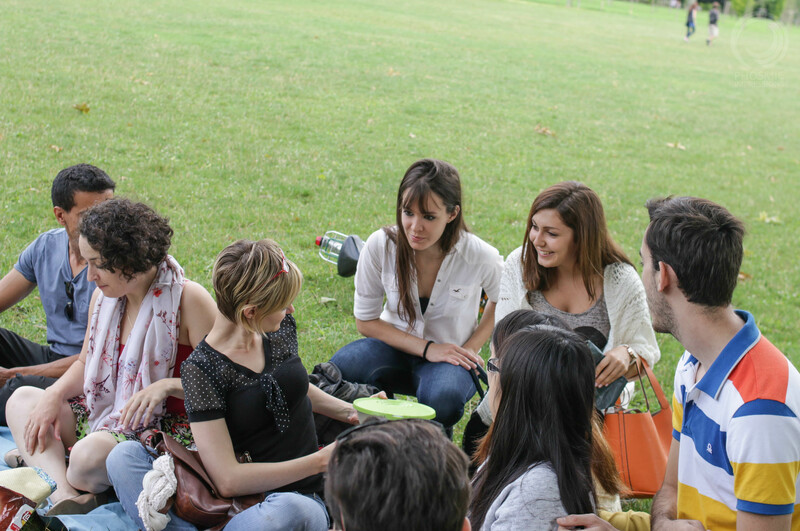 You must be dying to know what we did this summer in addition to our intensive French courses. Well, you’ll find the answer down below. 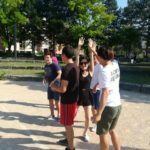 What sport is the best after the French classes in France? 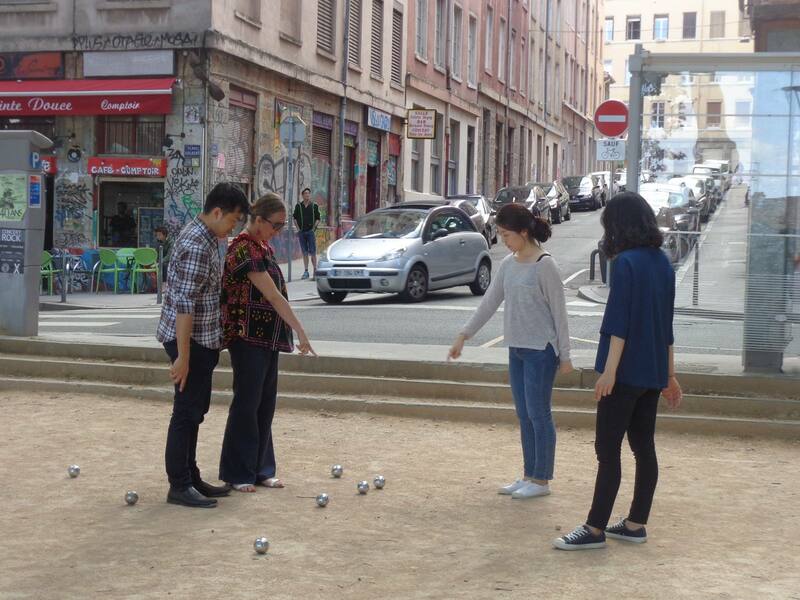 Everybody’s heard of this famous French game, « pétanque ». And everybody (especially younger people) think it’s « for old people ». 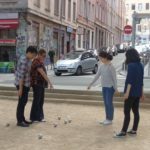 So, is pétanque only fun for the elderly or is it the best sport for the international students learning French in France during a very hot summer ? Thoughts ? 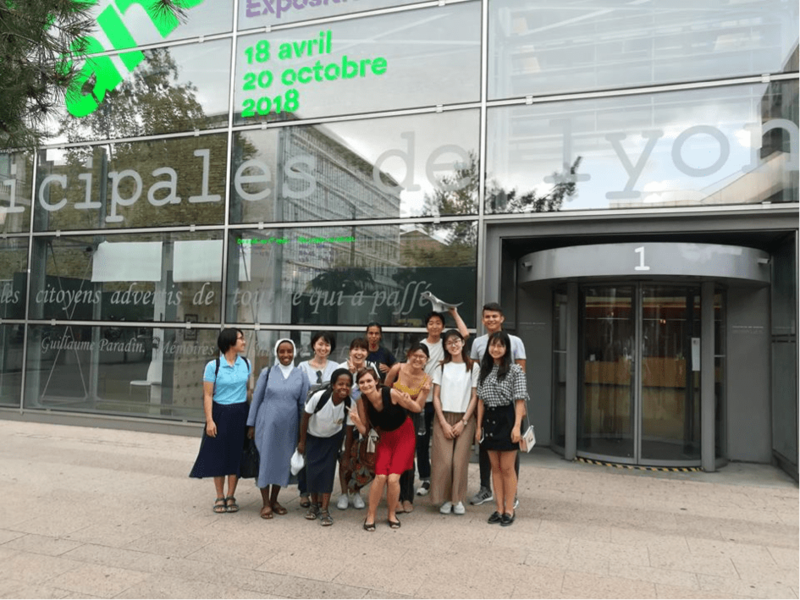 During our visit to the Musée des Confluences, we learnt a lot on the origins of our World. It was truly fascinating ! And the museum is only 15 minutes walking from our French school. We also went to the municipal Archives of Lyon. 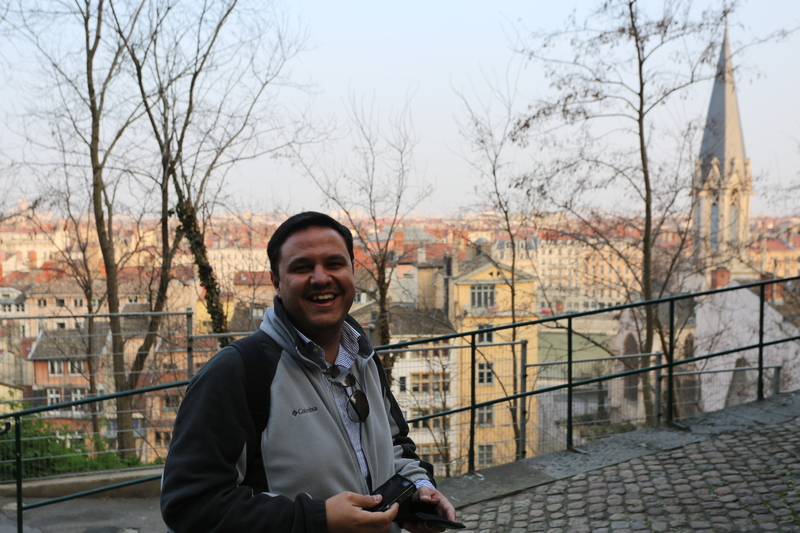 It’s the place of preservation and transmission of the city’s heritage. We learnt some intriguing facts about Lyon’s history. Considered to be the « Lyon’s lung ». The Parc de la Tête d’Or is full of entertaining activities. There’s a zoo, a botanical garden and many other elements to discover. It is a perfect place to take the time to stroll around the park and enjoy nature after your French classes. 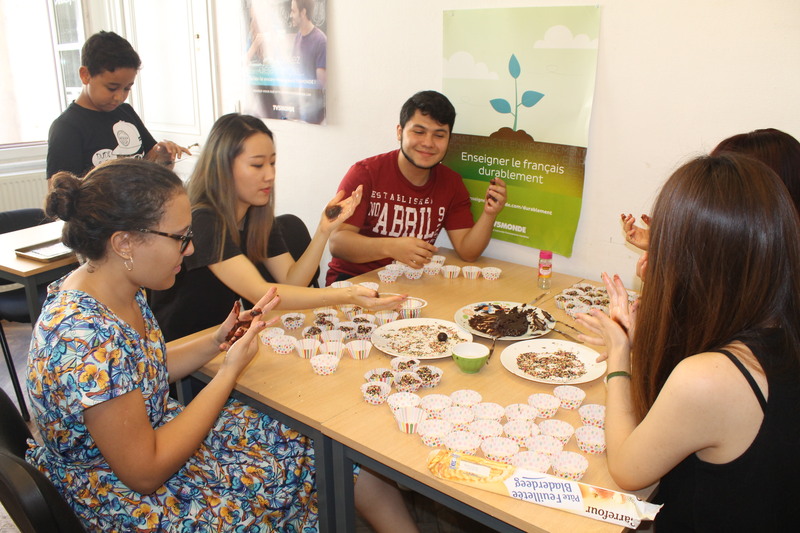 There were so many events to celebrate this summer in our French school. First, we celebrated France winning the World Cup for the second time ! And it means that French team gets another star on the jerseys ! 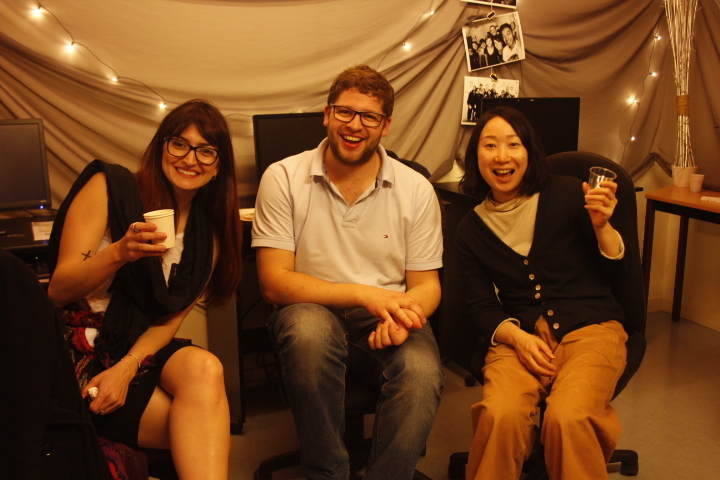 Check the photos to see the great atmosphere during our French foreign language classes. You know who else obtained stars ? 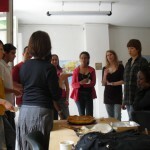 Our French language school in Lyon ! 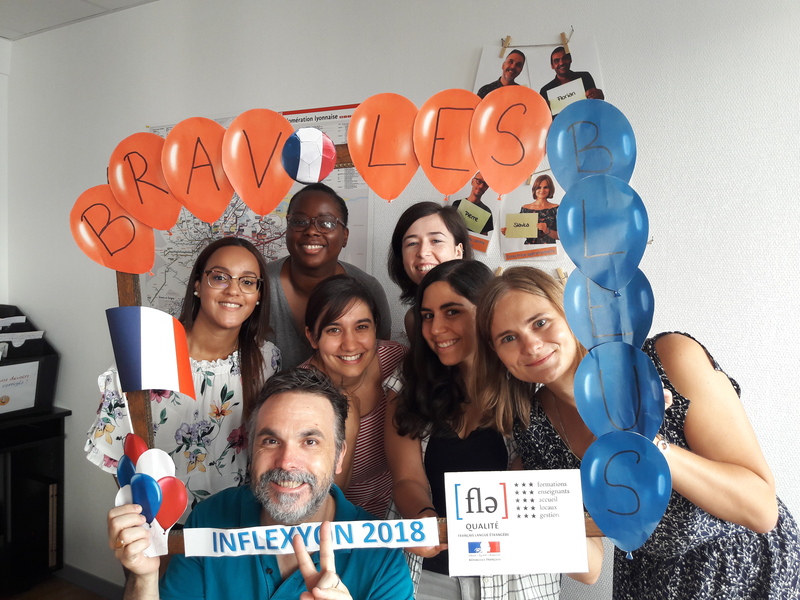 After an audit for the label Qualité FLE, Inflexyon obtains 15 stars on 15 and officially enters the top of the French schools for adults in France. To end an awesome summer in France, we decided to throw a little summer party ! 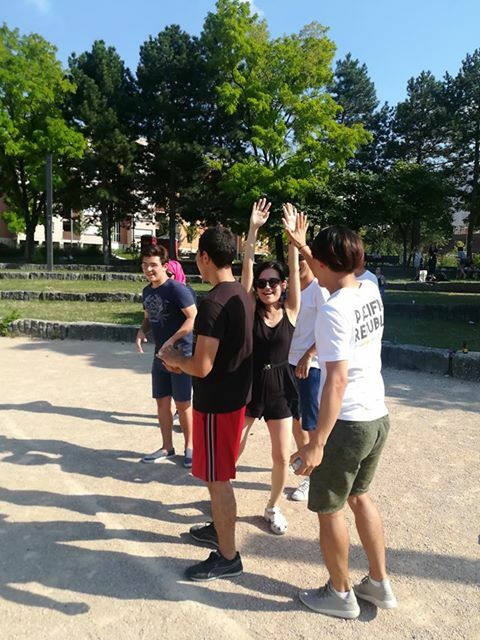 We were able to witness our French teachers’ and our international students’ original dance moves. Not only that, but we also got to try the food that some of our students prepared for the school’s cooking contest. You’ve had a sneak peak of the summer in our French school, it’s time to have a more in depth look. 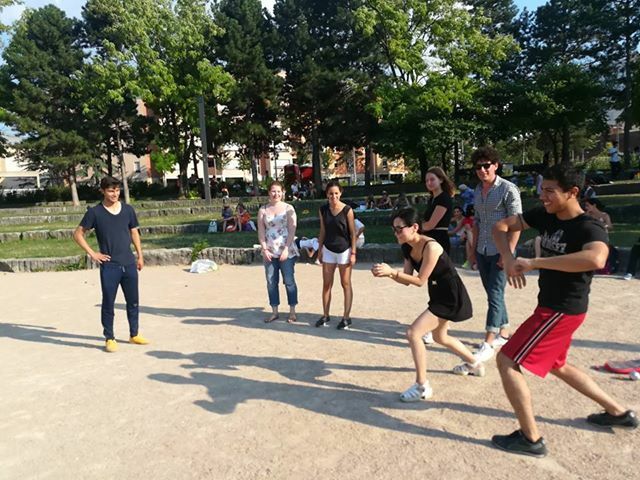 If you’re curious, come to experience our French courses and activities on your own skin, join our dynamic and innovative French courses in Lyon during the summer or anytime you wish. Do not wait anymore, learn French and immerse into the French language with our French language programs in France.